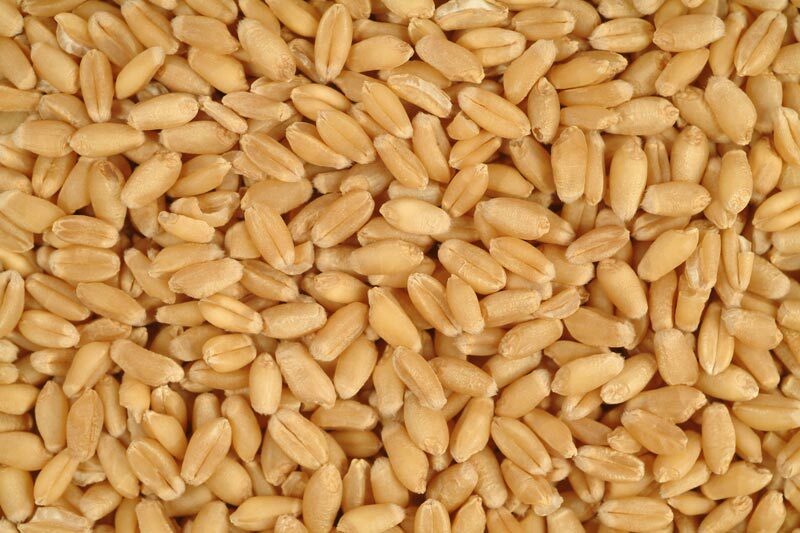 We are leading Suppliers & Exporters of milling wheat which is easily digestible. The energy value of milling wheat is also quiet high. The fiber in the particle size of the fiber is extremely small, the fiber in milling wheat is less effective in stimulation and is also easy to consume. Our milling wheat is also energetic and contains high protein and energy.